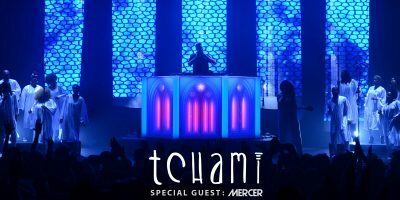 Win FREE Tickets to See Hucci! 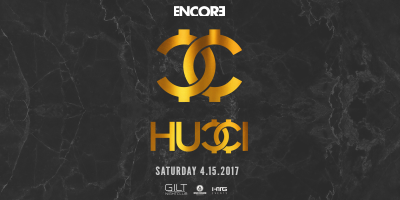 Want to catch Hucci at Gilt Nightclub on 4/15 without spending a dime? Well here is your chance to make that dream a reality! Follow the instructions below on our Facebook contest to be entered. 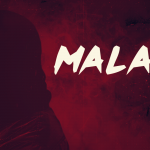 Where are the Keyboard Killers? Where are the Keyboard Killers at? 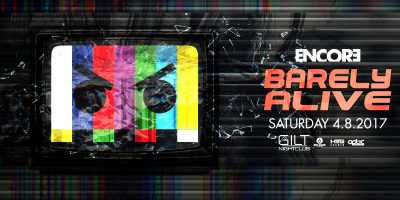 Here is your chance to win tickets to see Barely Alive at Gilt Nightclub this Saturday 4/8. Follow the directions on our Facebook contest below to enter. 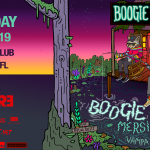 Want to meet Morgan Page? 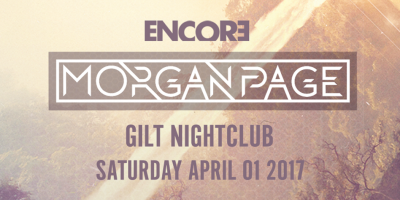 Want to meet Morgan Page? 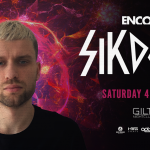 Well here is your chance to meet the man this Saturday at Gilt Nightclub on 4/1. 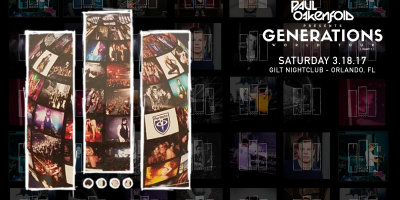 Win Free Tickets for Paul Oakenfold! 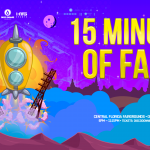 Win Free Tickets for Paul Oakenfold! 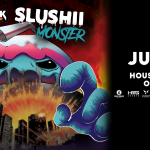 Here is your chance to see Paul Oakenfold for FREE! Follow the instructions on our Facebook post for a chance to be entered. 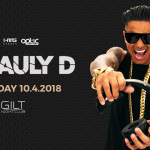 Want to meet DJ Vice at Gilt Nightclub on 3/11? Well here is your chance! 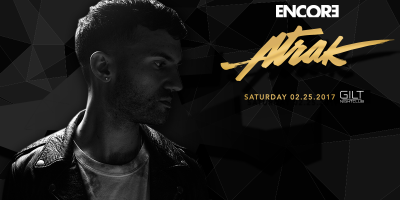 Win Free Tickets To A-trak! 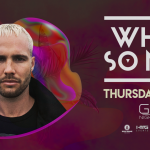 Win Free Tickets To A-trak! 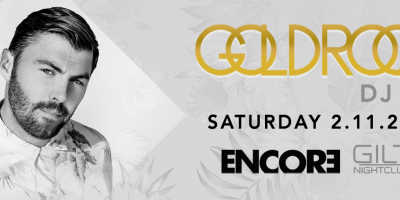 Want to see him play at Gilt Nightclub this Saturday 2/25 for free? Well here is your chance! 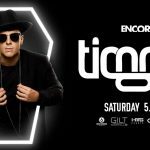 Cash Me at Gilt Nightclub! 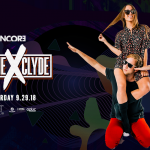 Cash Me at Gilt Nightclub! How bow dah? 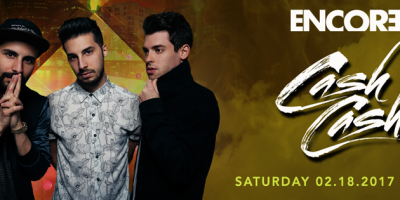 Want to catch Cash Cash at Gilt Nightclub this Saturday? 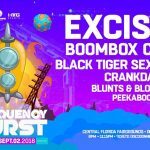 Well here is your chance! 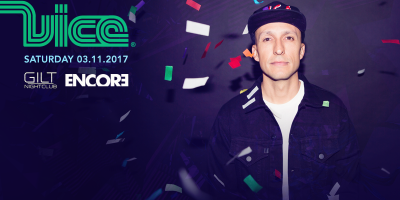 Want to meet the man behind the house music? Well here is your chance! 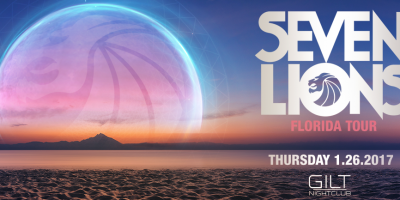 Want to meet Seven Lions? Want to meet the man behind the lions maine? 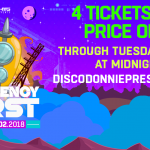 Well here is your chance!